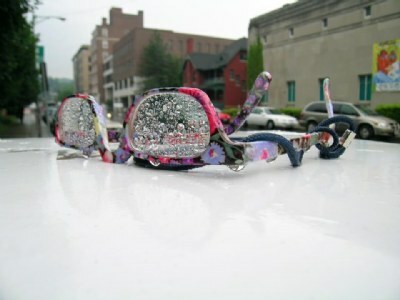 My first thought was "flower power" glasses from the 60's. Nice capture. Congrats on your award.